Check out what’s new in our academy this month! 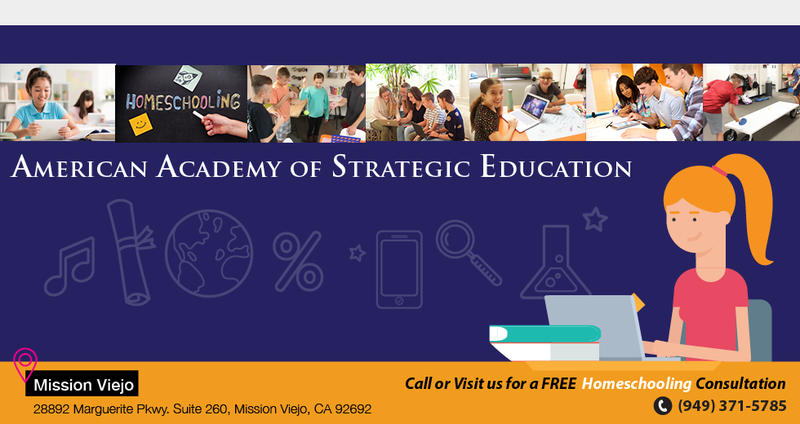 Check out what’s going on in our academy this month! Check out what’s new and what’s coming in the month of December and early 2019!